The LG 700 pellet grill is a sturdy grill that is a perfect addition to your backyard for preparing the perfect smoked or grilled meats. 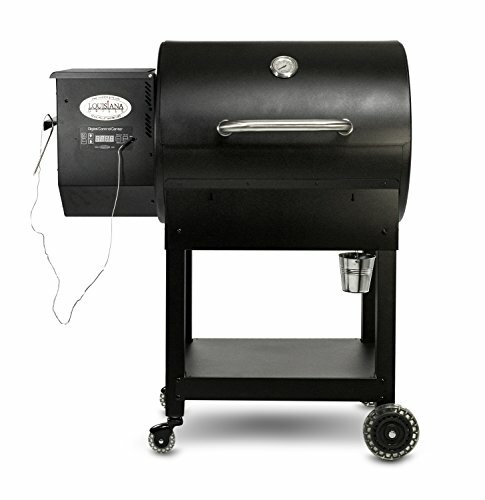 At a price of $799 this Pellet Grill has all the features and options of most other higher priced models. 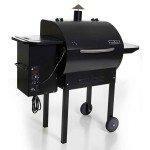 Louisiana Grills Promo Code - Save $10, Free Shipping, and No TAX! Use this Louisiana Grills promotion code and save $10 on your purchase, get free shipping, plus pay no SALES TAX! 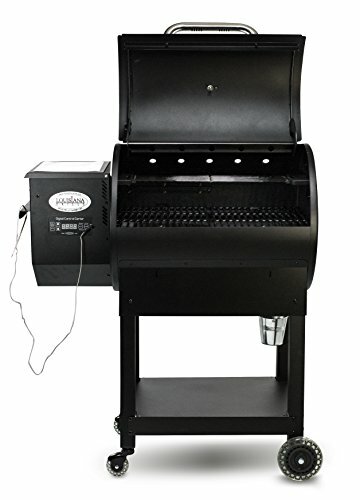 Our Lousiana Grills LG 700 review provides you detailed information related to this pellet grill and how it compares to other pellet grills currently out on the market. The LG 700 pellet grill is a sturdy grill that is a perfect addition to your backyard for preparing the perfect smoked or grilled meats. 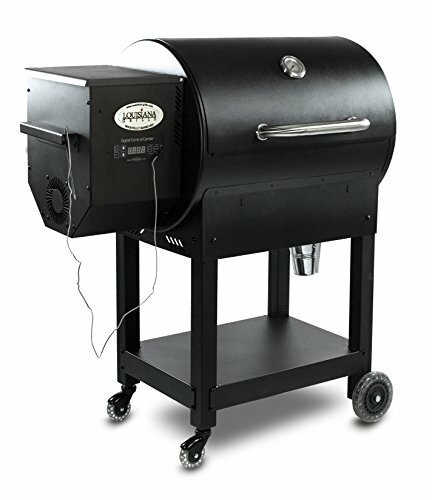 At a price of $799 this Pellet Grill has all the features and options of most other higher priced models. Lousiana Grills LG 700 is packed with great features that make it easy to make ‘World class BBQ in your own backyard’. The digital controller for the LG 700 is simple to use and is designed like your oven’s control panel. It has an easy to adjust temperature pad and a digital readout to show the actual cooking temperature at all times within the pellet grill. A unique feature to the LG 700 is the “Prime” button. For serious grillers, this button is held down it feed more pellets to the burn grate which is useful to keep a steady heat when opening the grill lid or for getting an extra push of smoke into your meats to add flavor. The controller also comes with a meat probe that plugs into the controller and pushing the probe button will show you the internal heat of the meat you are grilling. The Lousiana Grills LG 700 has 707 square inches of grilling rack space that includes both upper and lower grilling areas. 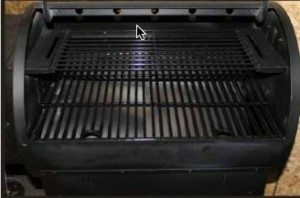 The lower rack has 497 square inches of grilling space and the upper rack has 210 square inches of rack space. 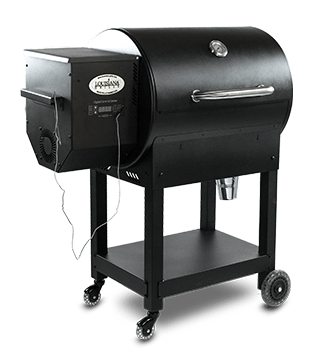 The Lousiana Grills The LG 700comes with a pellet hopper that can hold up to 18 pounds of wood pellets which is adequate for cooking both short term and long term meals. 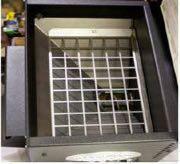 You can also purchase a 20 pound Pellet Grill hopper extension for $49 if you wish to have a higher capacity hopper. On average a pellet grill will consume between 1/2 lbs and 2 lbs of pelllets per hour depending on the heat setting desired. 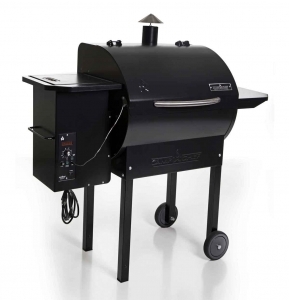 Overall the Lousiana Grills LG 700 Wood Pellet Grill is a sturdy beast that is made out of Heavy Duty 14 Gauge Steel. It has five adjustable heat levels that provide a heat range of 170F to 600F which is slightly higher than the average pellet grill. The overall product is very well built and it’s auger feeding system has not been known to have any clogging or maintenance issues. The HIGH range will give an oven temperature of over 450 to 600°F (316°C), depending on the weather. This setting is used to quickly preheat your grill as well as to finish the cleaning cycles for the cooking grids and the “Arched Flame Broiler”. Could also be used as a HIGH setting In extreme cold weather conditions or if cooking with the hood open. Also can be used with the Arched Flame Broiler open to create those “Dirty or Blue” steaks as well as flame kissed vegetables. This range is best for baking, roasting, and finishing off that Slow Smoked creation. 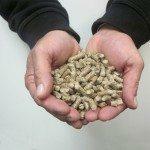 This range will greatly reduce the chances of a flare up, with the Arched Flame Broiler in the CLOSED position. Great range for cooking anything in bacon, or were you want control. The LOW setting will give an approximate oven temperature of 170 to 220°F. This setting is used to slow roast; to increase the smoke flavor; to keep foods warm; and many other savory things. Highly recommended for the BIG BIRD at Thanksgiving, Easter ham, or that huge Christmas feast. 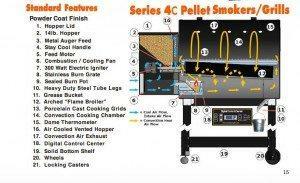 Smoking is a variation on true barbecuing and is truly the main advantage of grilling on a wood pellet grill. There are two types of smoking: HOT SMOKING and COLD SMOKING. HOT smoking, just another name for barbecuing is generally done at 170 to 250°F. HOT smoking works best when a longer cooking time is required, such as large cuts of meats, fish, or poultry. COLD smoking is where the food is located so far away from the fire that it smokes without cooking. Experiment with the length of time you leave for smoking, before cooking thoroughly. Some chefs, or Pit Masters as the barbecue world call them, prefer to smoke at the end of cooking and to keep the food warm.